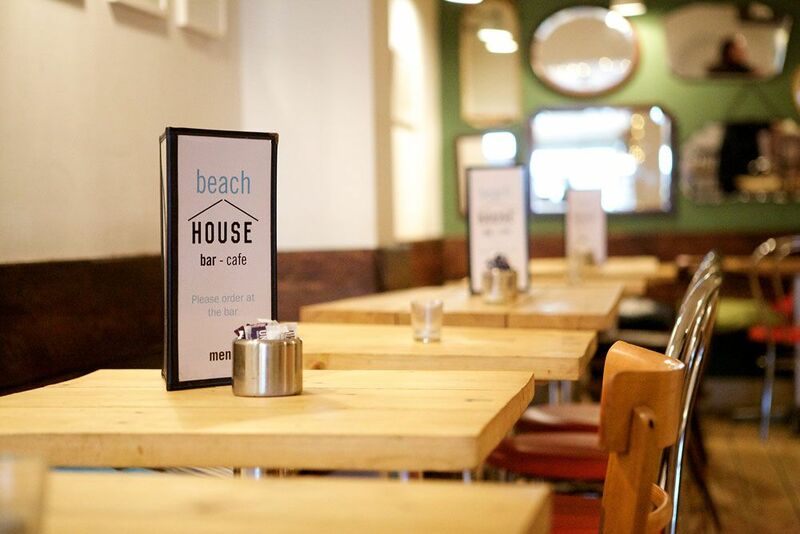 The romantic time of year has raced round again, and The Beach House are once again open for a romantic night of good food and cosy atmosphere on February 14th. 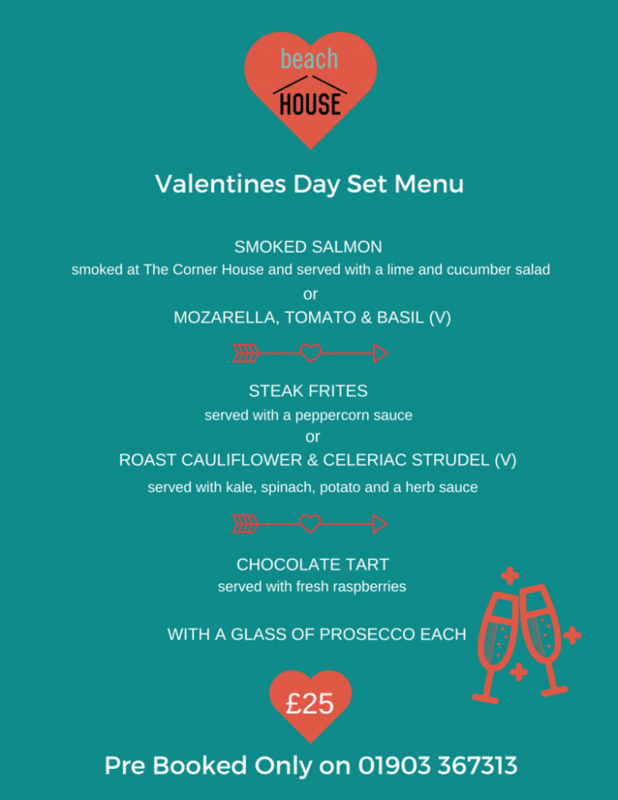 Pre-booking an evening with your significant other at The Beach House to enjoy our romantic set menu will earn you some serious brownie points, and the mouthwatering courses on offer will guarantee a successful Valentines day. We’re extra excited about the menu this year, as we’re able to offer salmon as our starter, home smoked at our sister bar, The Corner House. We love our food to be as home prepared as possible, so being able to smoke our own fish is something we’re very proud of. The menu is offered at just £25 per head, and tables will only be available on 14th by pre-booking. Give us a call on 01903 367313 to avoid disappointment!